What does a CIE offer? 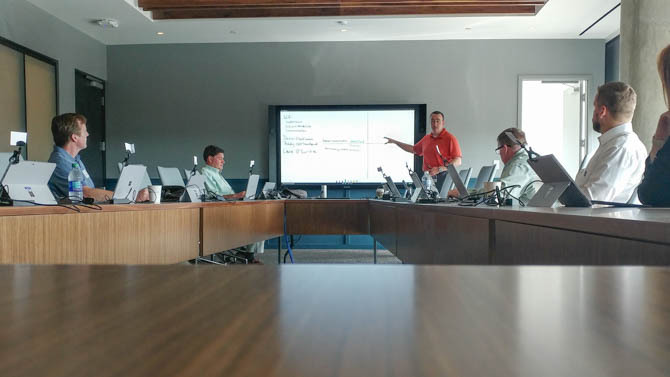 Unlike traditional product presentations, the CIE offers rich, interactive and risk-free opportunities to explore Microsoft Office applications by role playing in a "true-to-life" environment. 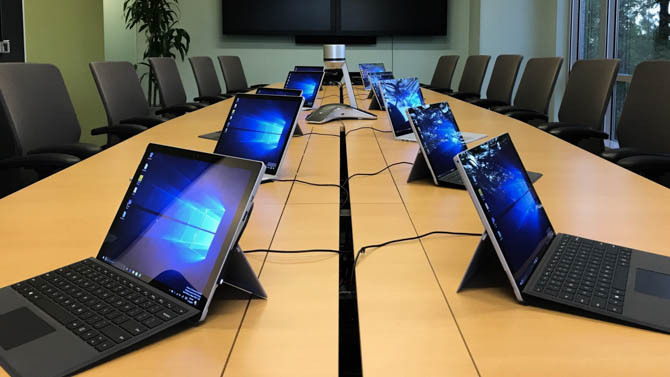 Guided by Microsoft trained facilitators, Softchoice Cloud Specialists will help you discover the right solutions for your business and experience first-hand the future of productivity, security, and privacy. Experience the “art of the possible” by getting hands-on with Office 365 as a productivity platform. See how Office 365 can solve your specific business challenges around document sharing, team collaboration, co-authoring, first-class mobile experience, and much more. During this interactive session, you will explore how to safeguard your users and their accounts and detect external threats. In addition, learn how to better protect and react promptly to provide security and reduce the risk of data loss. We welcome stakeholders and IT decision makers across departments to make the most of these sessions. 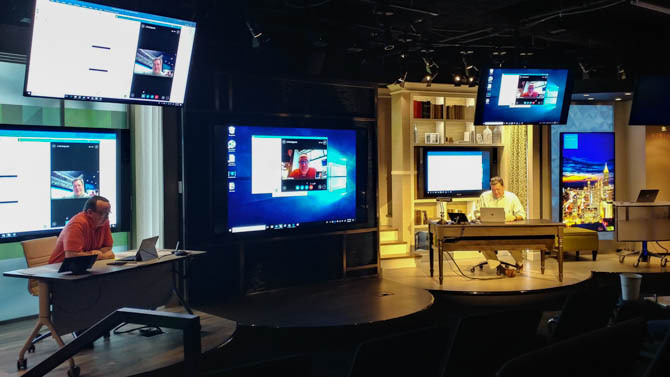 Fun and interactive, these 3 to 4 hour sessions can be hosted at your office, a local Softchoice office, or at a Microsoft Technology Center.